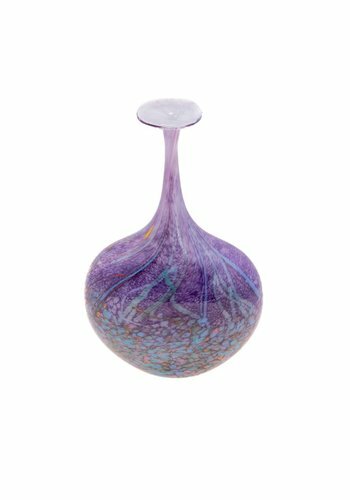 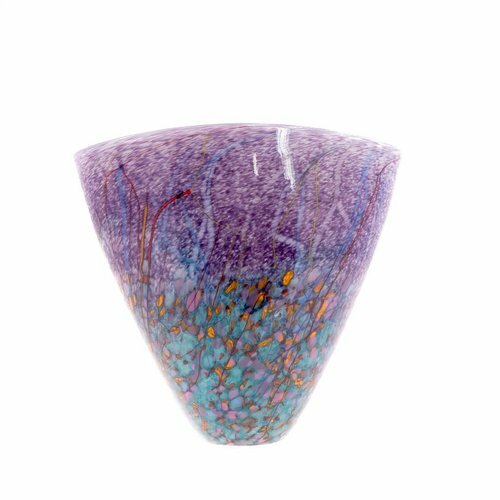 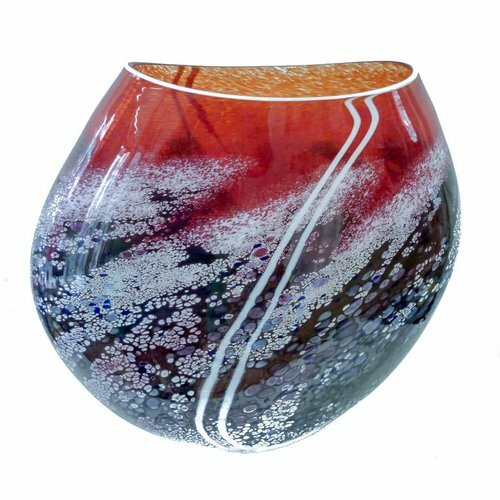 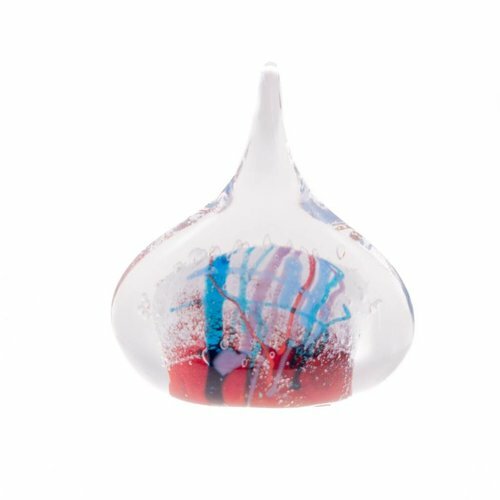 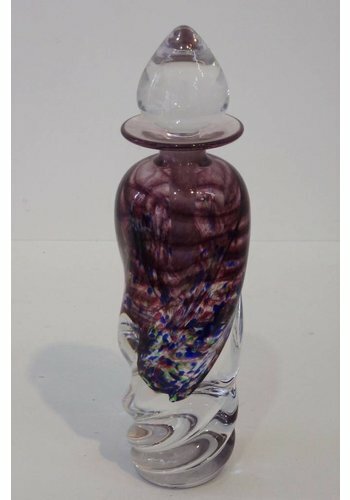 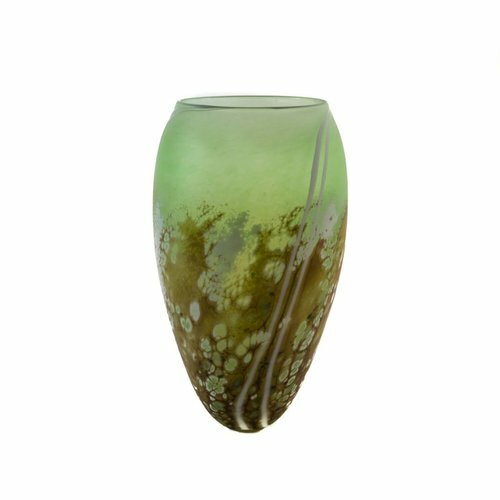 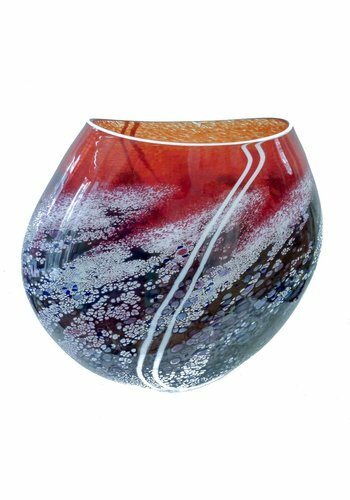 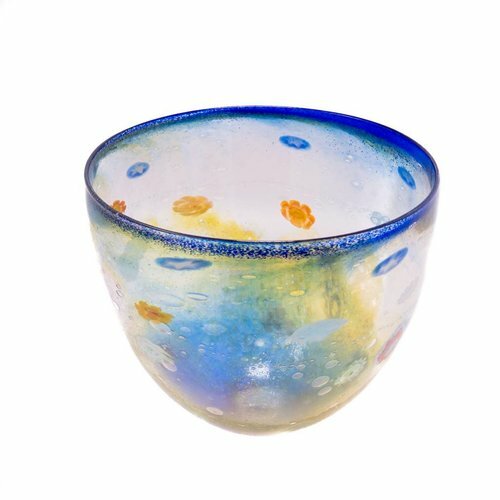 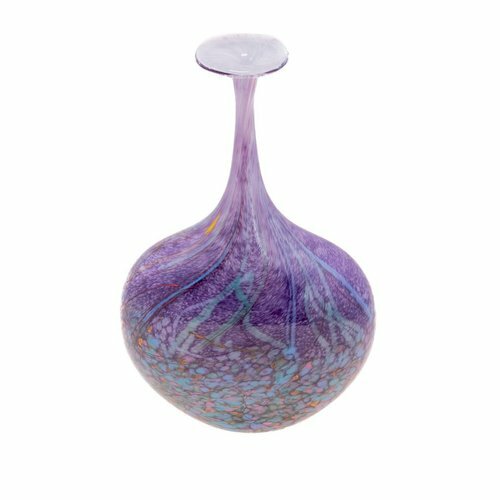 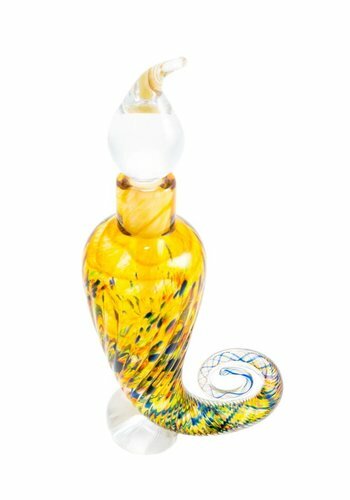 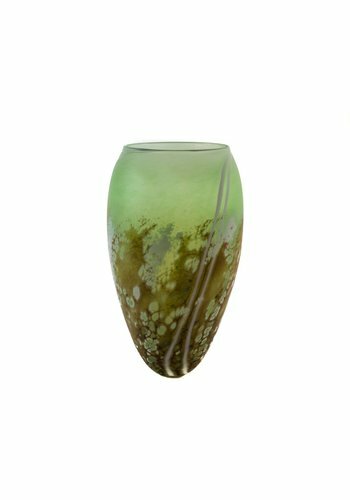 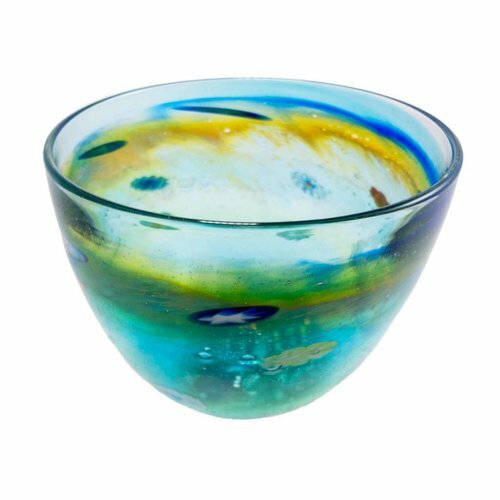 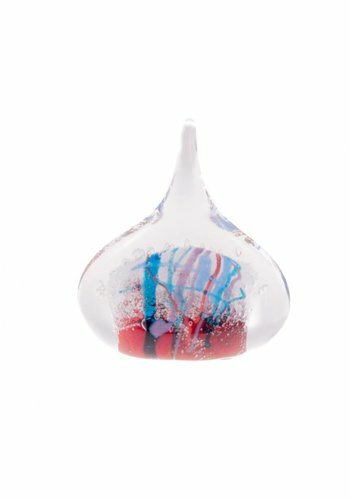 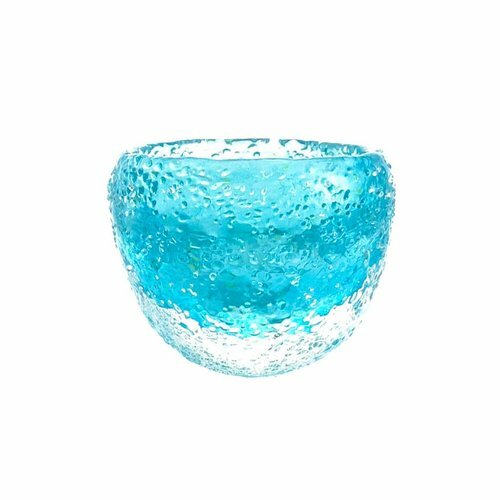 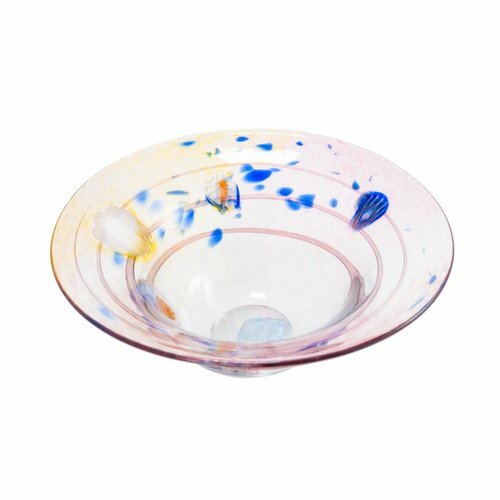 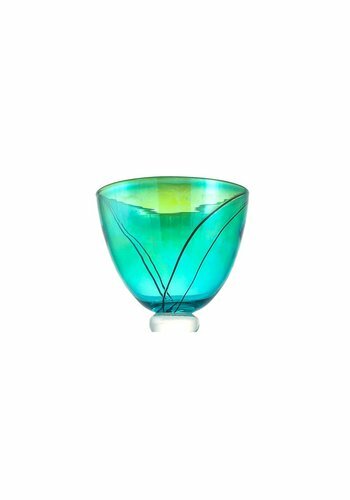 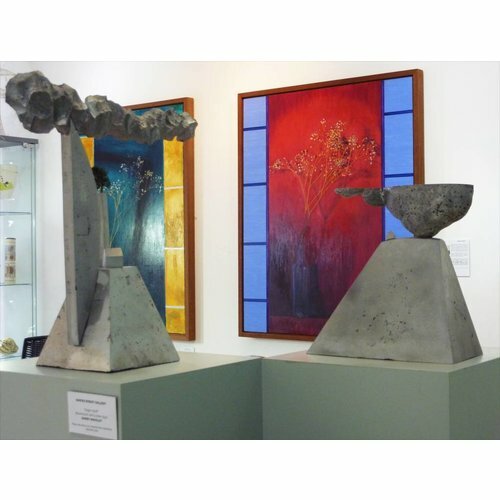 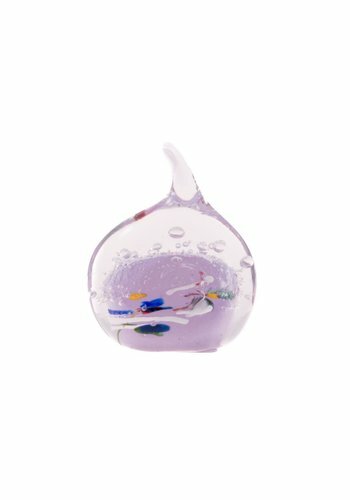 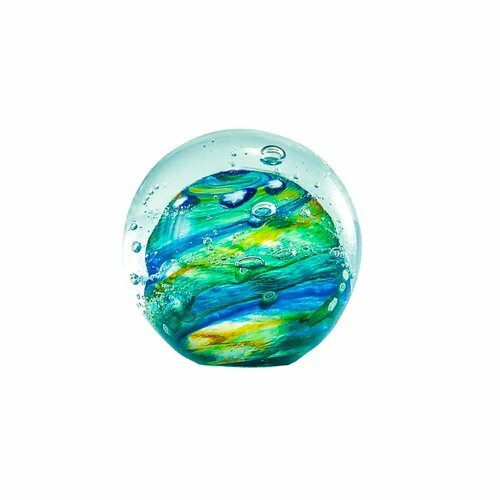 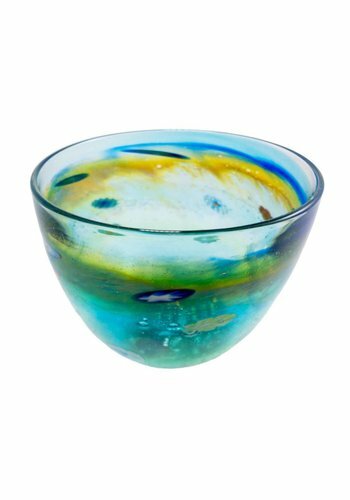 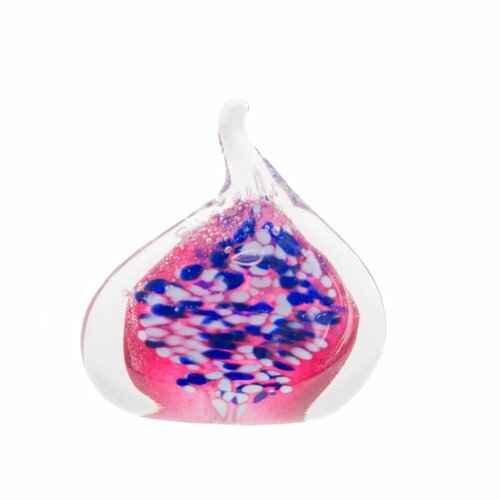 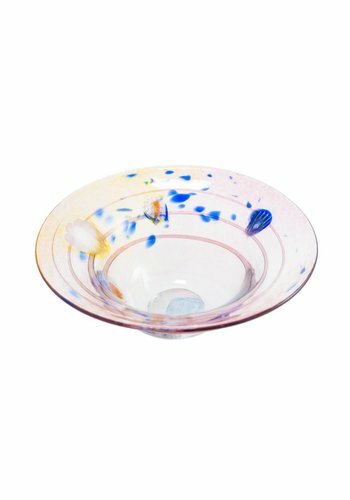 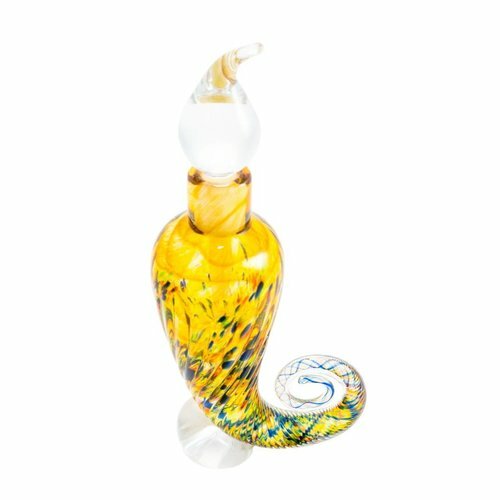 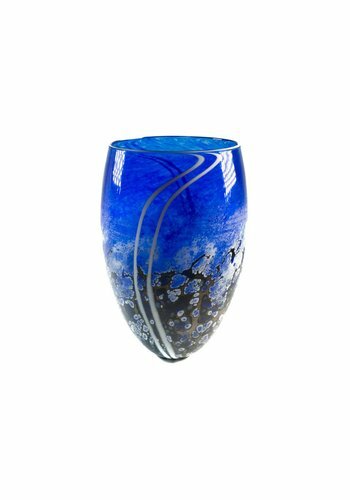 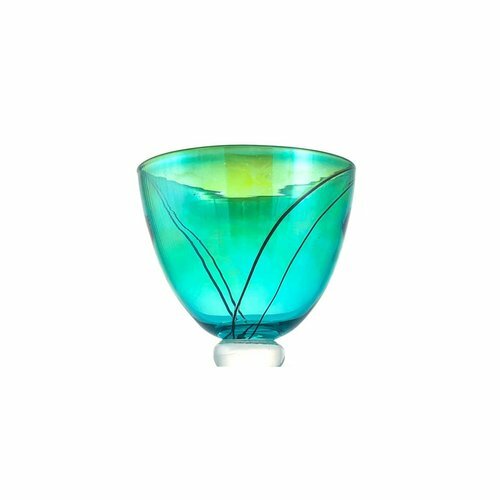 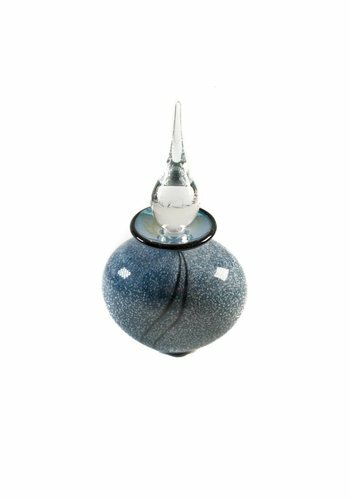 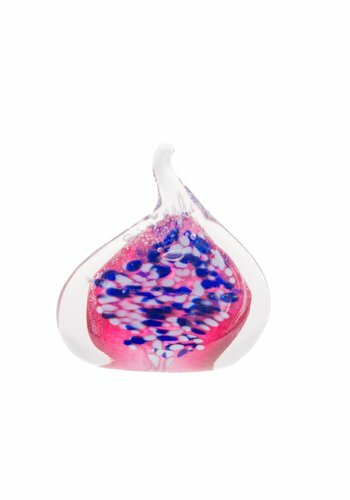 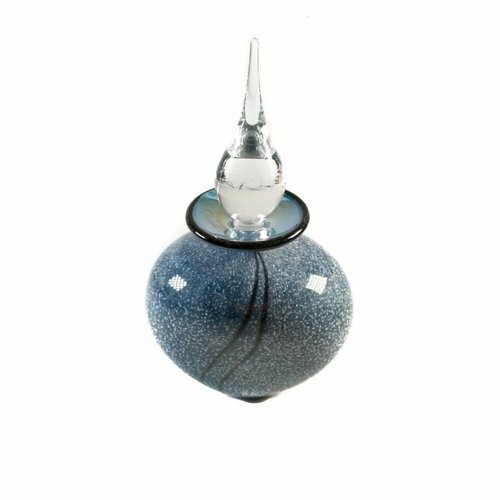 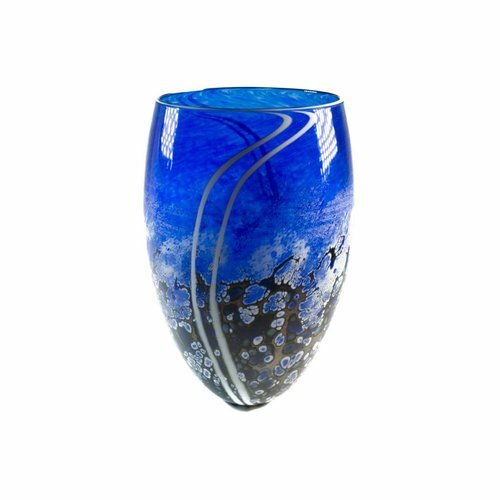 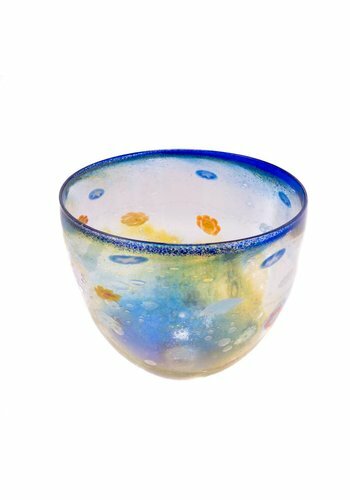 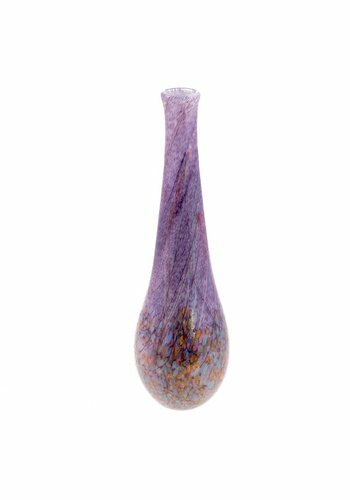 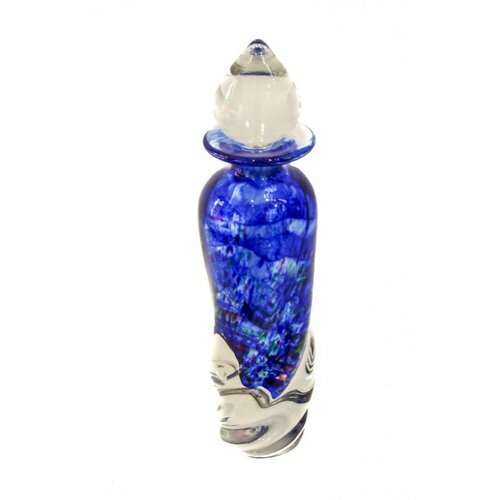 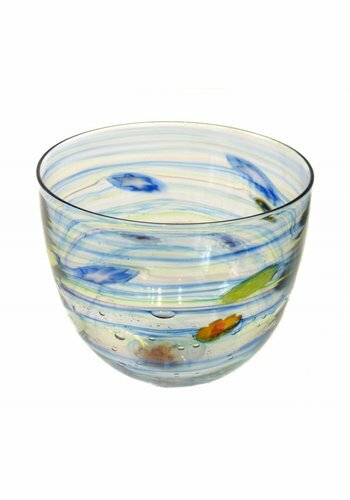 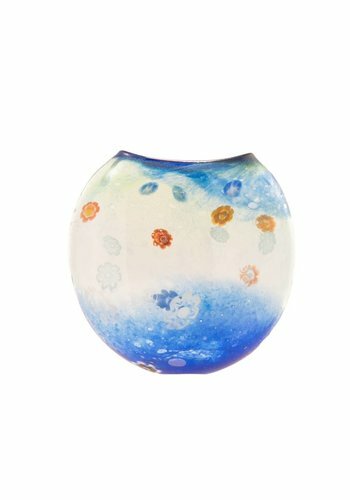 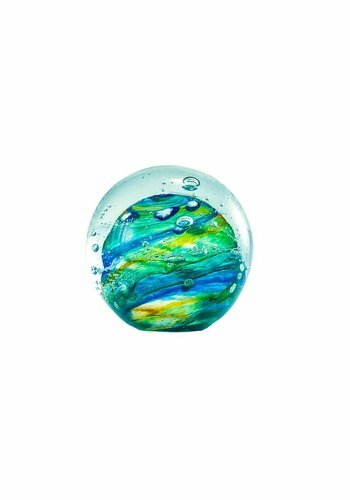 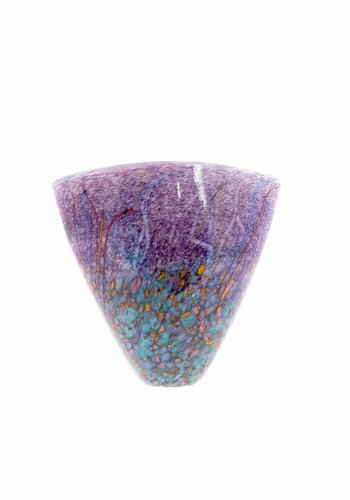 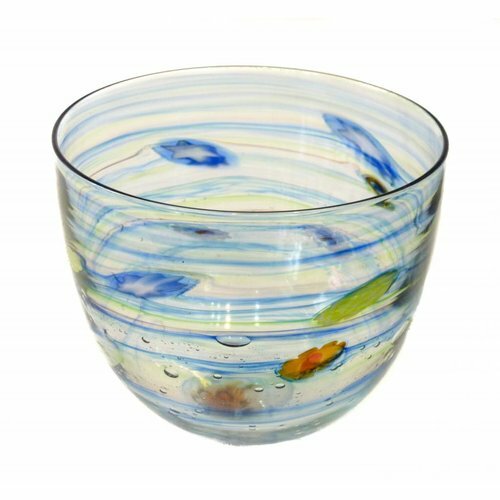 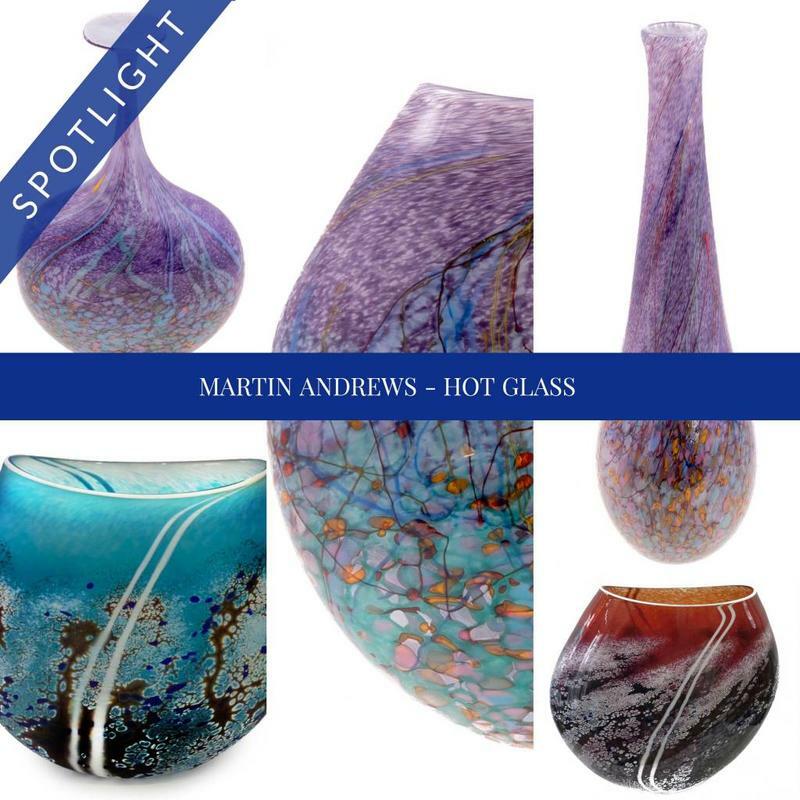 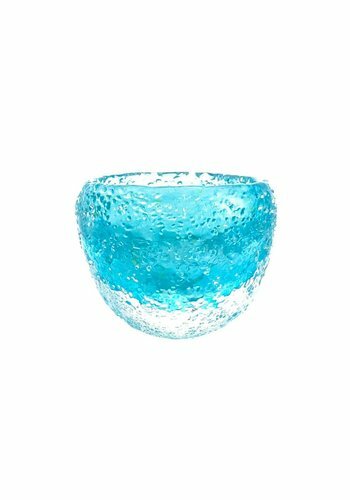 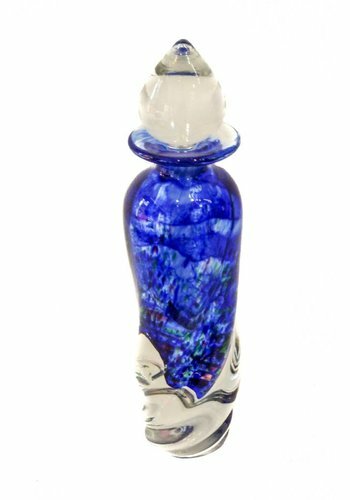 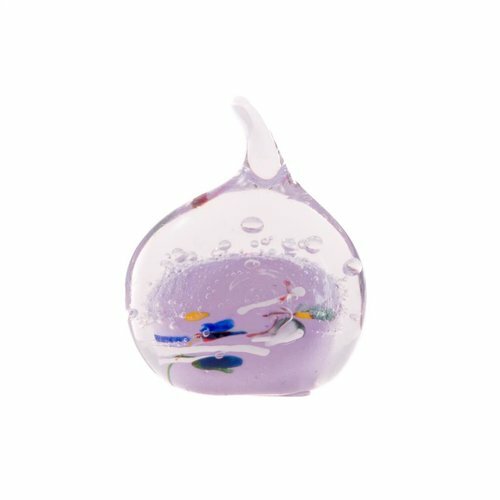 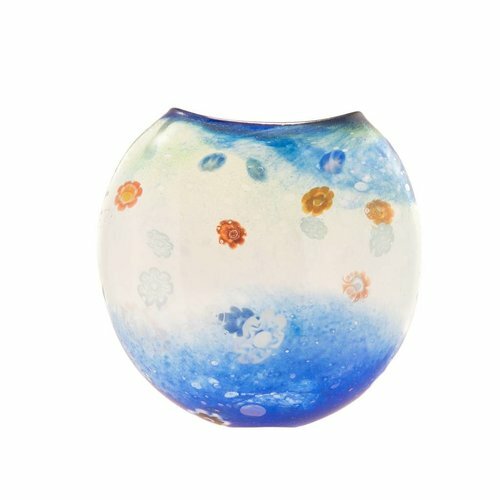 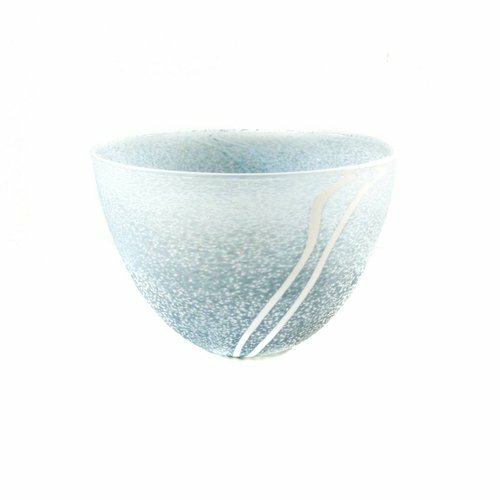 One of Britain’s highly recognised hot glassblowers, renown for high quality work, skilfully made forms, with the highest attention to detail and innovative colour work and surface treatments. 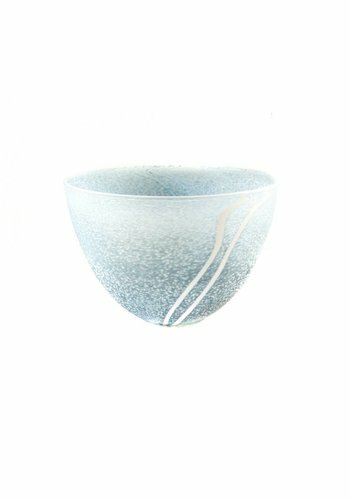 His designs offer a fresh and tactile approach. 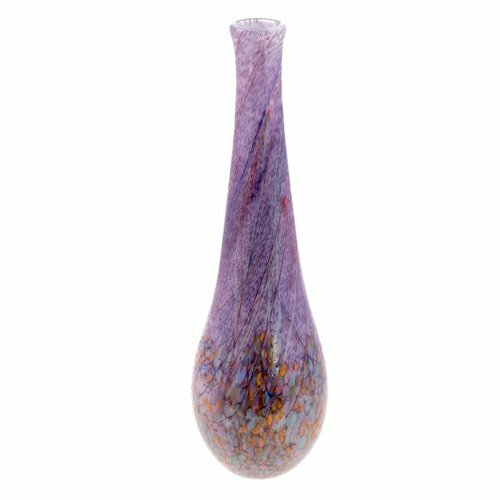 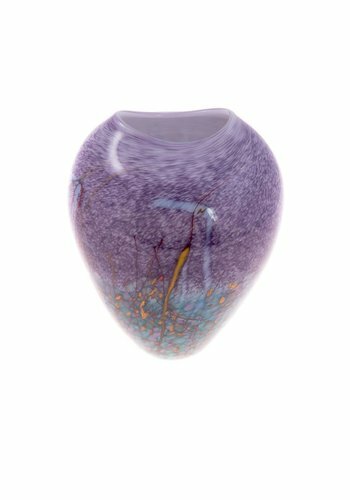 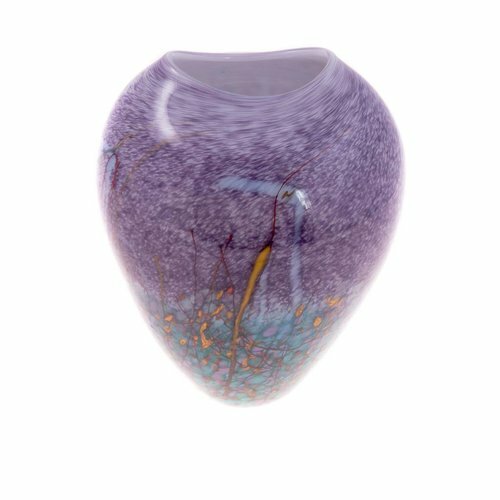 Here at Water Street Gallery we have many of his fine collections - from the liquidity of his Salsa range with millefleurs, the Stone Collections in many colours, and this seasons stunning Purple Meadow collection.